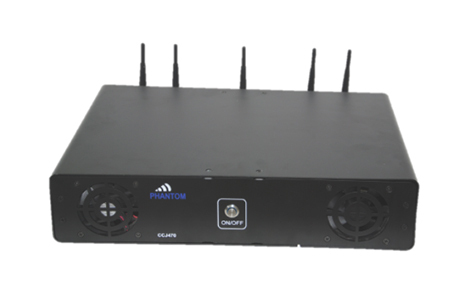 The unit has been designed to block WiFi signals in an area surrounding the jammer, and is controlled by a Microprocessor for PLL & DDS programming. 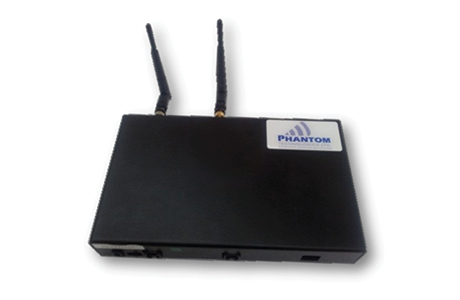 The WLJ100D transmits a narrow band white noise signal which cuts off predefined WiFi channels & Bluetooth communications. 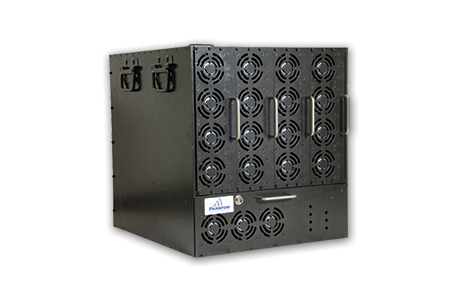 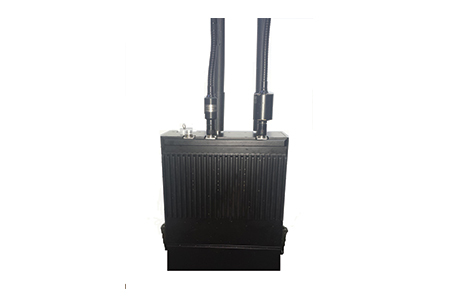 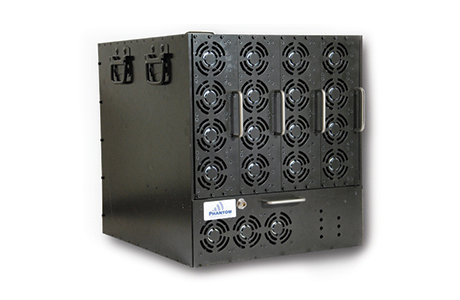 The WLJ100D jammer can be programmed by the user to jam any number of discrete frequencies with in the RF coverage of the jammer. 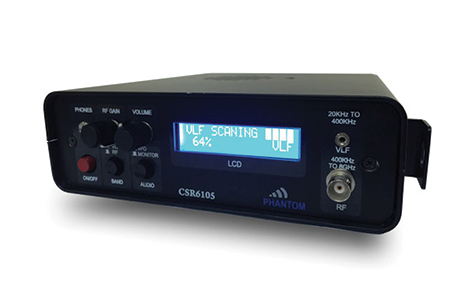 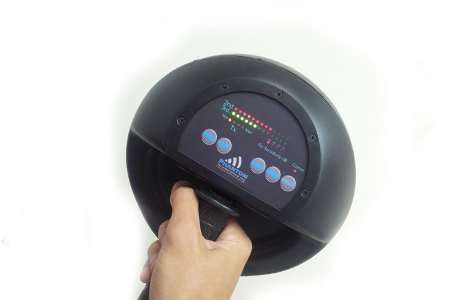 All WLJ100D parameters are controlled remotely via an SNMP terminal such as RF output power and jammed frequencies. 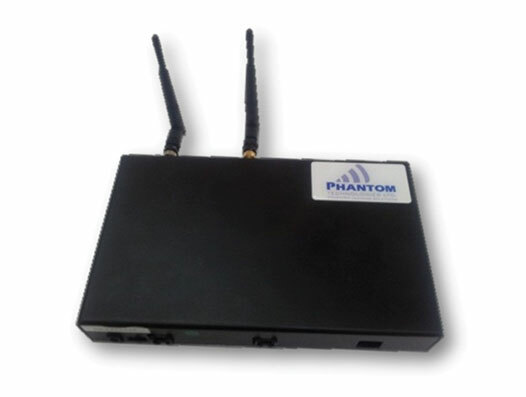 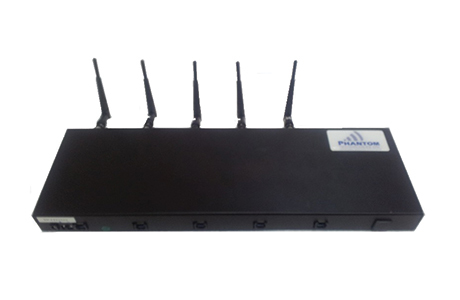 This function utilizes the presence of the DDS technology within the wifi jammer. 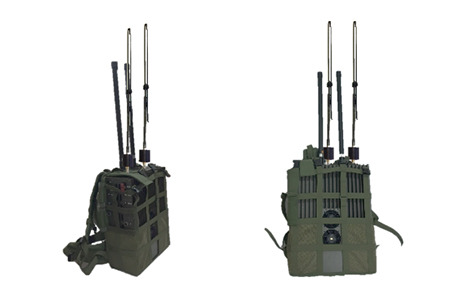 The jamming range is up to 20 meters from the jammer. The WLJ100D can be optionally supplied with high quality Lithium-Polymer Batteries that provide 2 hours of continuous operation.